At Dayonix Pharma, patient health is our top priority and we routinely observe the safety of all our products. Since it is not always possible to detect all adverse reactions (side effects) associated with the use of medicines, we encourage patients and their health care providers to report possible side effects to us so that we can monitor and assess the ongoing safety of our products. 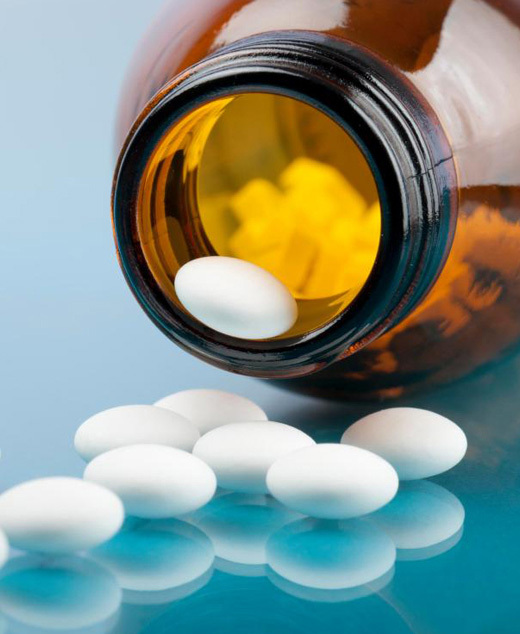 Side effects (also called “adverse effects” or “adverse events”) refer to the unintended or undesirable events subsequent to use of a medical treatment. They can sometimes be minor, but they can also involve serious health issues. If you believe you’re experiencing side effects – or any other medical problems – the first thing you should do is contact your doctor or other health care providers so they can determine if any action needs to be taken. If you are a patient taking Dayonix Pharma product or a physician whose patient is experiencing side effects, please inform us so that it will be shared with authorities, who will analyse the data. After reviewing this information, we may follow up with you or (with your permission) your physician for additional details. Name of the product taken and dosage. Brief description of the adverse event associated with the product. Name and contact information of physician or healthcare provider. Information including Name, Age, Gender, Weight, and Phone Number about the person (patient) who experienced the adverse event. Please note that your personal identifying information (e.g. name, email address) will not be shared with the health authorities or anyone else. Dayonix Pharma may contact you for further information about the adverse event. If you do not wish to be contacted, you should indicate this in your email.